When it’s time to head out on the road and have a drive, you’ll have a huge smile on your face when you see a BMW 3 Series model sitting in your driveway. This impressive car offers a variety of choices you can choose from for the drive including the car that has been dubbed the “Ultimate Driving Machine” which is the M3 version of this car. You’re going to want to enjoy the luxury, the athleticism, and the comfort this small car can offer you when you want a car that is right for you on the road. 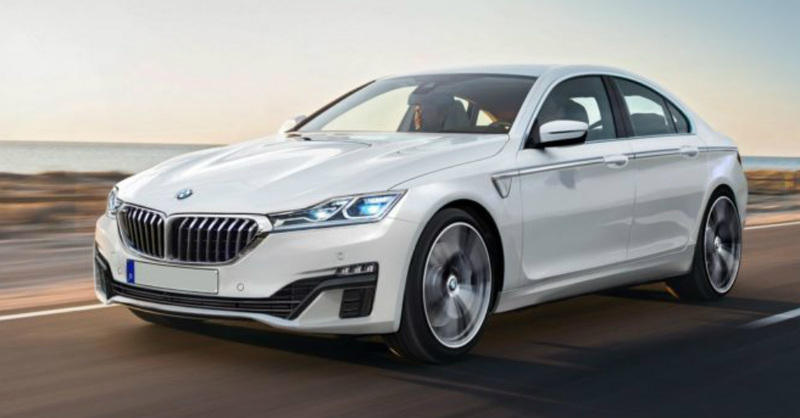 The balance between the priorities we have for the daily drive wouldn’t normally put you behind the wheel of a performance car, but when that car is also a comfortable luxury sedan, you can have the balance you want. The BMW 3 Series is a sedan that offers you the qualities you’re looking for with engaging driving qualities and the style you want for the ride. You can also choose the Gran Turismo hatchback, the 3 Series Sport Wagon, a plug-in hybrid, a diesel model, or the M3 as the right version for you to have the drive you want. As a car we’ve loved for a few decades already, the BMW 3 Series continues to become a better and better vehicle to drive on a daily basis. This car adds a new touchscreen display to integrate with the iDrive controller, a newly standard rearview monitor and LED headlights. The 320i model adds LED fog lights as well, giving you a view and the lighting you want when behind the wheel. These are changes that have been made for the 2018 mode to make sure you have the drive and experience you’re ready to enjoy on a daily basis. There are eight different ways you can have the powertrain setup for the BMW 3 Series. The base engine is a 2.0-liter turbocharged four-cylinder engine that gives you 180 horsepower and 200 lb.-ft. of torque that can be enjoyed with either a manual or automatic transmission and set up as RWD or AWD for your drive. Moving up the line you have two more versions of this small size gasoline engine, a diesel engine that’s the same size with 180 horsepower and 280 lb.-ft. of torque. Moving up to some of the higher models of the 3 Series you’ll have a 3.0-liter turbocharged six-cylinder engine that has 300 horsepower and 320 lb.-ft. of torque that can be upgraded to 320 ponies and 330 lb.-ft. of twist. The plug-in hybrid model uses a turbo-four and an electric motor to give you 248 horsepower and 310 lb.-ft. of torque while the M3 makes use of twin turbocharging in the six-cylinder engine to offer up 425 horsepower and 406 lb.-ft. for the most power, you can have for the drive in your M3 sports sedan. When you take a look at the base version of the 3 Series from BMW you’re going to have the 320i with faux-leather upholstery, rain sensing wipers, dual zone climate controls, a nine-speaker audio system, a 6.5-inch LCD display, a USB port, Bluetooth connectivity, HD Radio, active head restraints, four years/50,000 miles of complimentary scheduled maintenance, four years/unlimited miles of roadside assistance, eight airbags, and impact sensors to unlock the doors in the event of a collision. This version of the 3 Series is certainly an excellent place to start the drive and know you’ve found the right vehicle for you to enjoy on the road. Moving up through the different trims and options will add more cost to your 3 Series, but offer you many more features to enjoy. Some of the items you can add to your car and enjoy the drive include a surround view camera, a hands free power trunk lid, a navigation system, a head-up display, adaptive cruise control, sport seats, aerodynamic enhancements, suspension tuning, lightweight wheels, the M Sport Package that can be added to lower trims to give them more of the sport and performance features you want. You can also add AWD to make sure you can have the added control and drive you want out on the roads in your area.